MWM NEWS BLOG: Skills & Attitude. 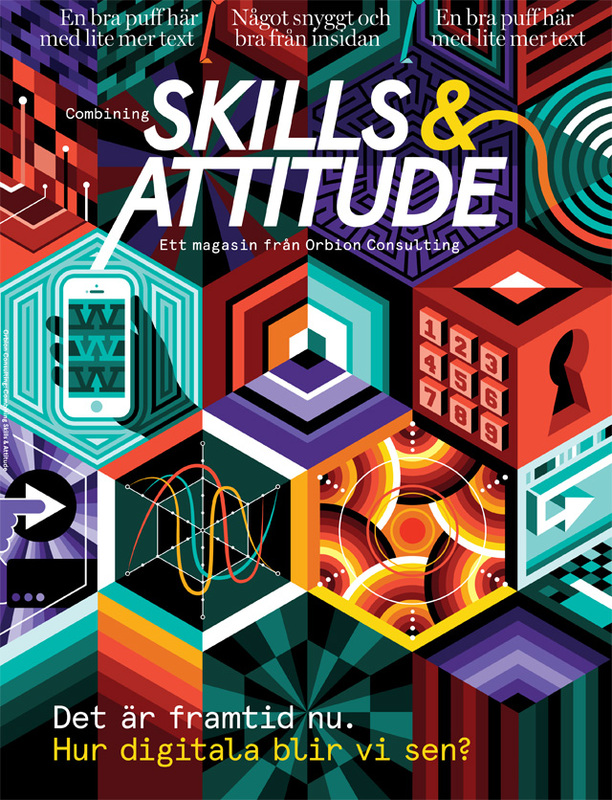 Skills & Attitude — I always strive to get the live text before designing magazine covers. This way I have the chance to do the little feng-shui registrations, contrast balance for text legibility, and integrated flourishes like the ampersand extension. View the standalone illustrations Here.